Let us tell you a little secret. 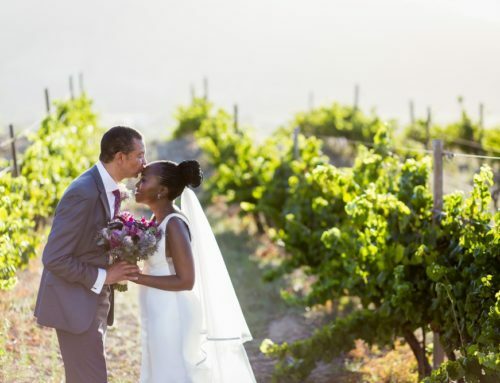 This Catharina’s Steenberg Estate wedding venue is fast becoming one of our favourites. Man oh man, it seems every single couple who books us for their wedding here are all just super awesome! 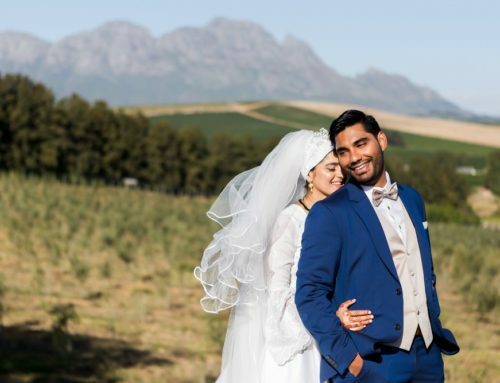 We were thrilled when Genevieve and Dino first got in touch with us asking our availability for their Catharina’s Steenberg Estate wedding! Two things, we would get to shoot at this fabulous venue again. Secondly, Gen & Dino were referred to us by their lovely friends Jade & Byron whose wedding we shot just over a year ago. And we’d get to see these lovelies again! We were thrilled when they booked us! We met up with Gen & Dino not long before their big day. A few things became apparent. These two are really meant to be together. They are both adventurous, love traveling, share the same sense of humour and putting it simply, are just madly in love with each other! Together, they make a power couple bringing out the best in each other! 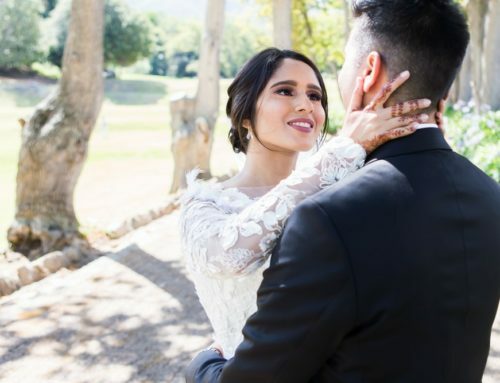 There were so many things to love about Gen & Dino’s special day! 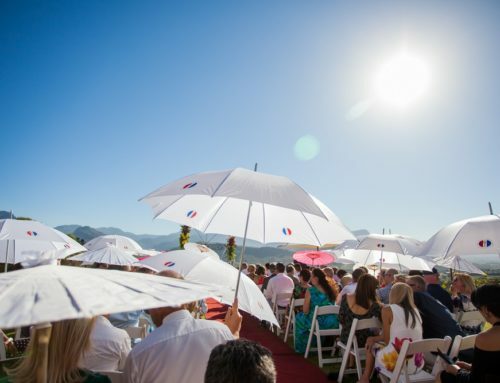 Although we’d be the first to advocate using professionals on your wedding day, if your family and friends CAN do the job professionally, you are able to save yourself quite a bit. This is exactly what these two did! I am sure when they were sitting at their very unconventional honeymoon destination (which I may add had Andre green with envy!) they were super glad for the few extra Rands! And then, lets take a moment to mention Gen ‘s hair. Oh my goodness, those beautiful flowing locks, and her dress, it had POCKETS!!!! And the fact that she moved very fast, may have had something to do with what she had on her feet hiding under her dress! Let’s just say it normally features as part of “sleep ware!” And Dino in his Hugo Boss suit was quite the dashing groom! Ahhhh, you guys, we could go on about all these things, but not only that, you are both such sincere and lovely people, and I think it shows in your images. 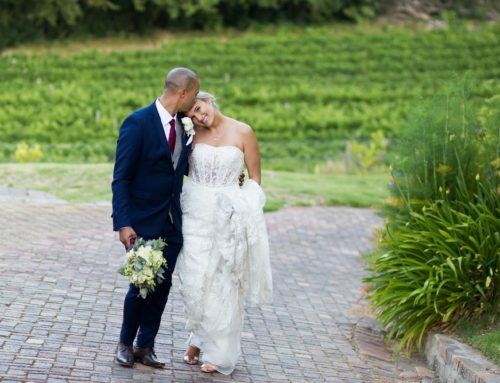 Thank you for choosing us to document your beautiful Catharina’s Steenberg Estate wedding. We hope our images keep the images alive for you. Make-up: Bride herself, and we think she did an awesome job! Even more impressive than your others, which are ALWAYS impressive anyway.